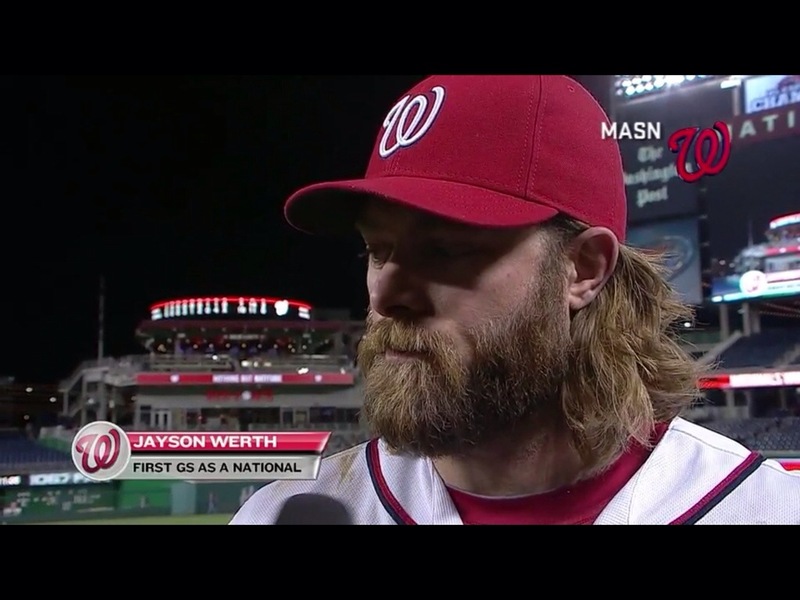 This entry was posted in Uncategorized and tagged Jayson Werth, MASN by ouij. Bookmark the permalink. Wait, what? Are you suggesting Werth hit a grand slam for the Nats in the playoffs? I got my Game Four wires crossed. The Nats are not usually allowed to get me this happy. It clouds my judgment.